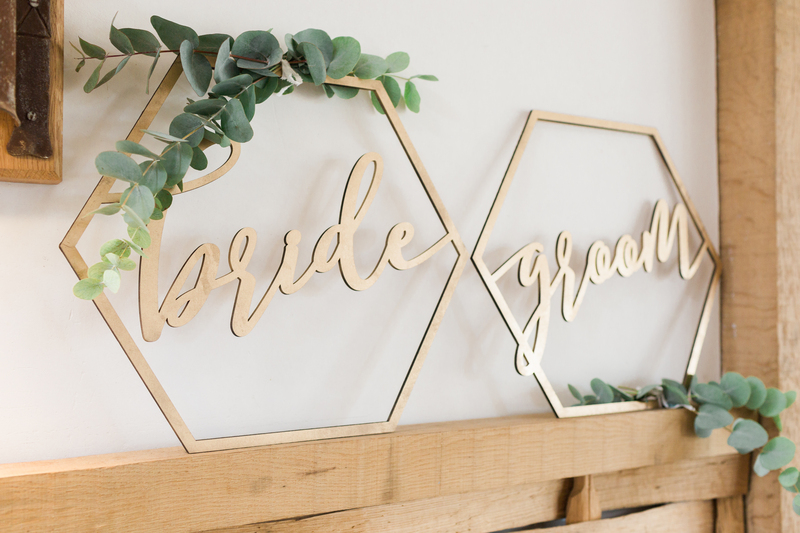 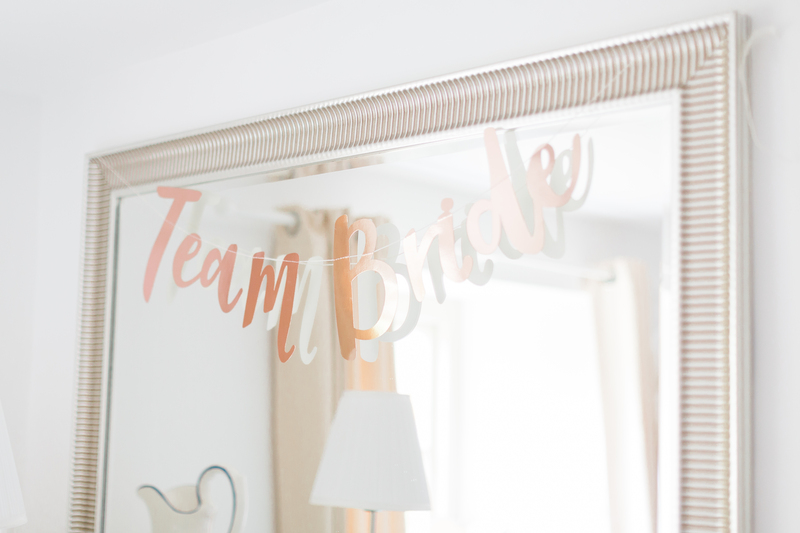 July 2017, the year that our Lori married her man Dan, and who better to capture the day than the other half of the dream team – Terri! 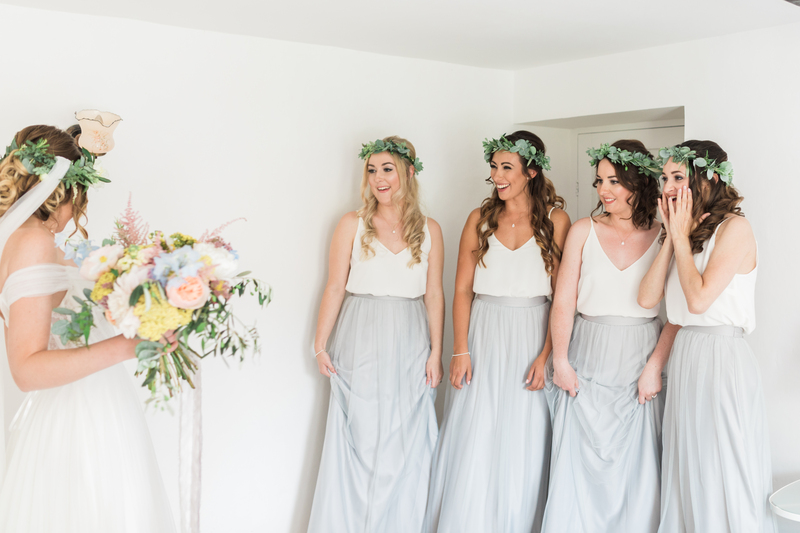 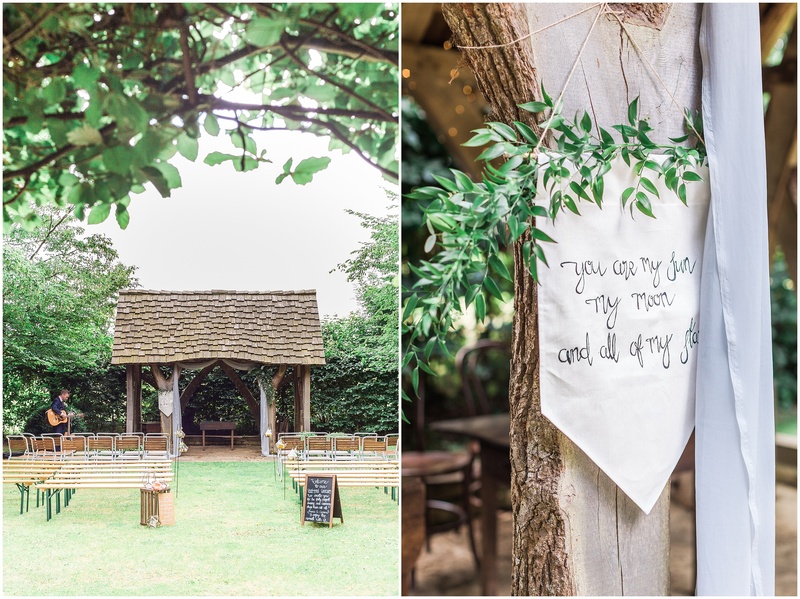 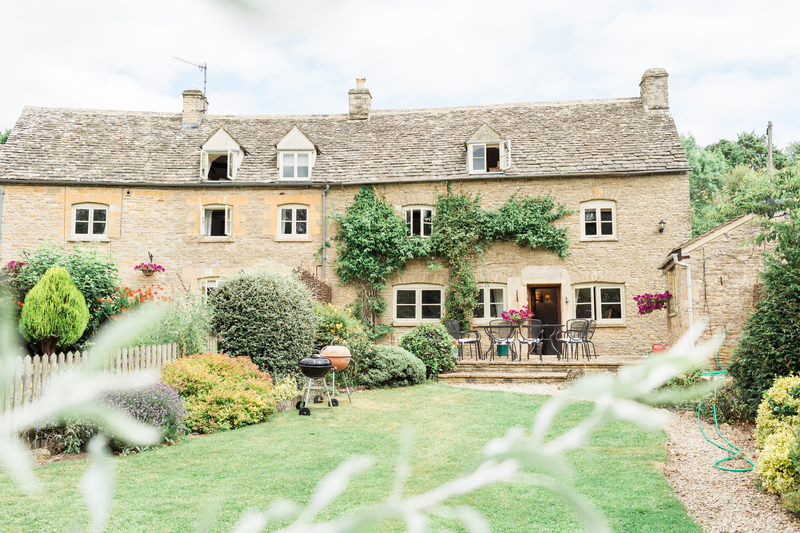 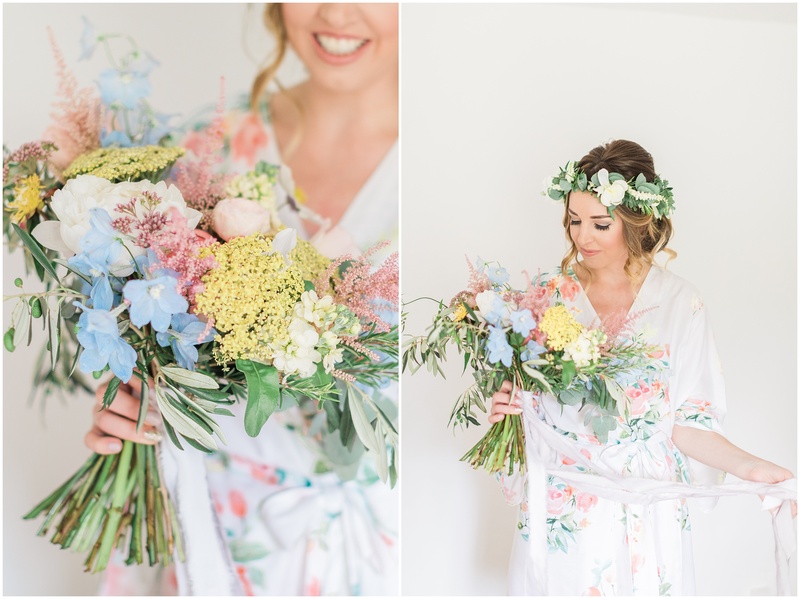 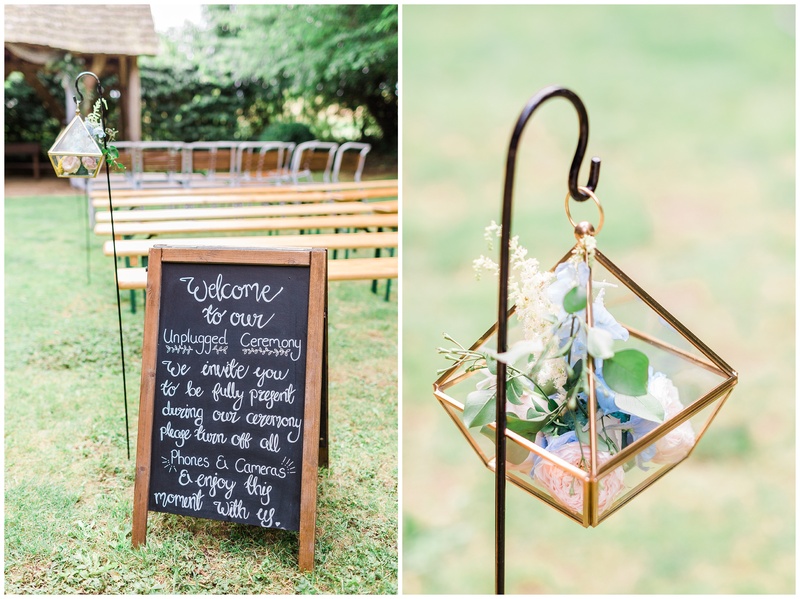 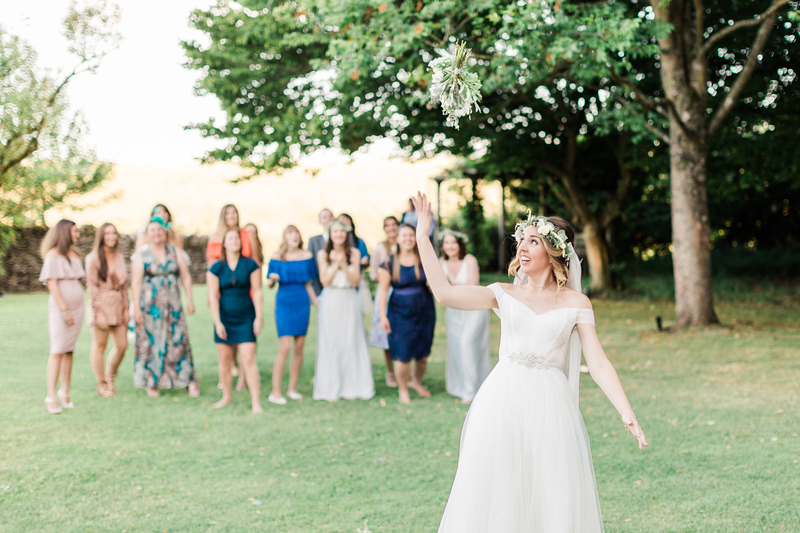 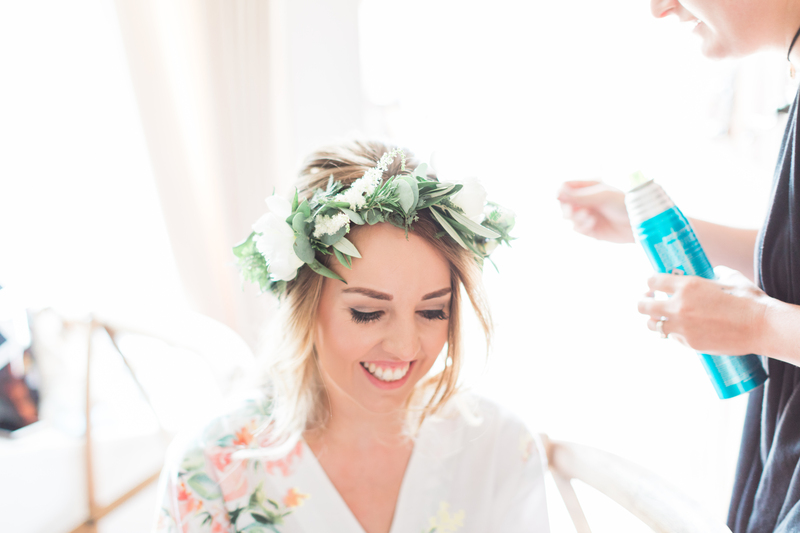 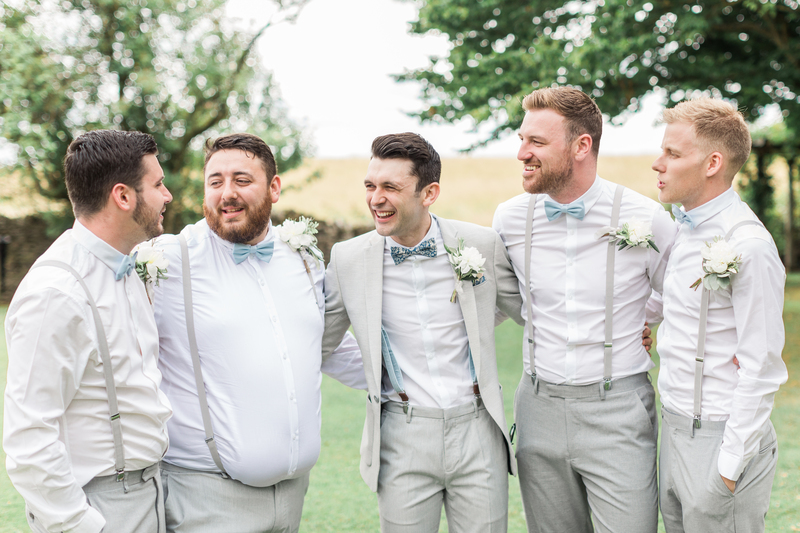 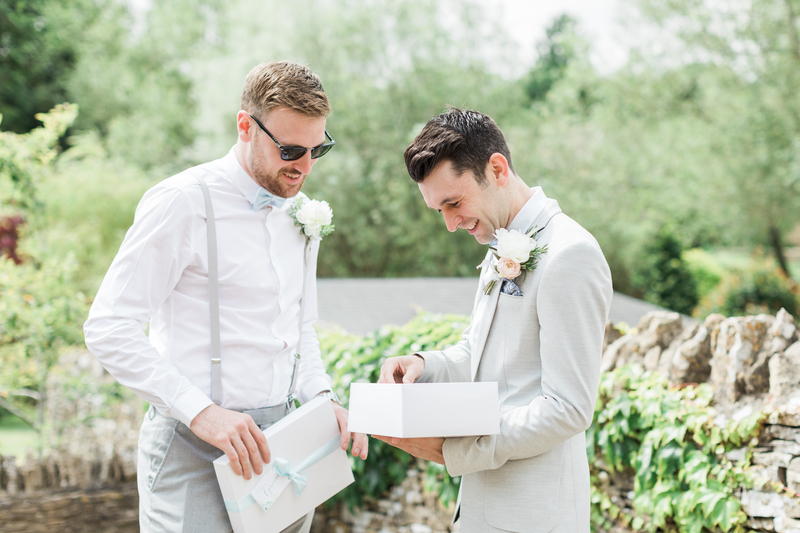 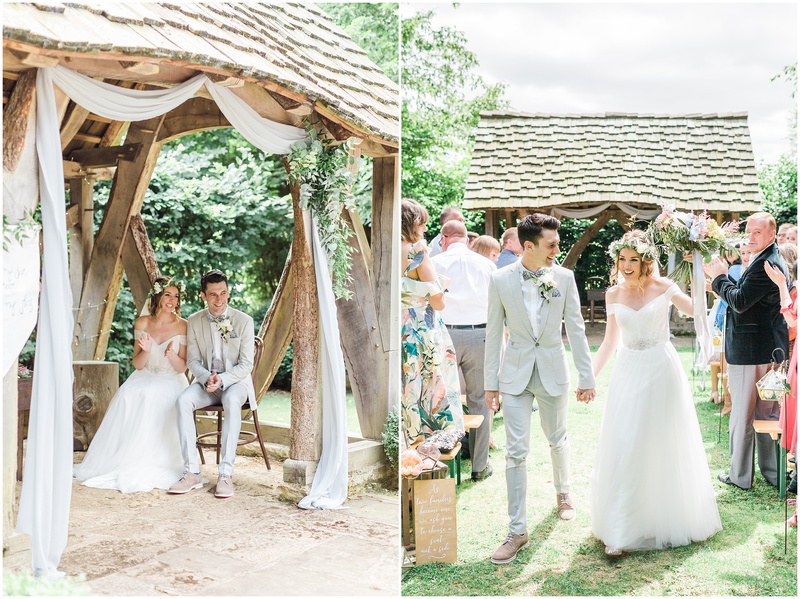 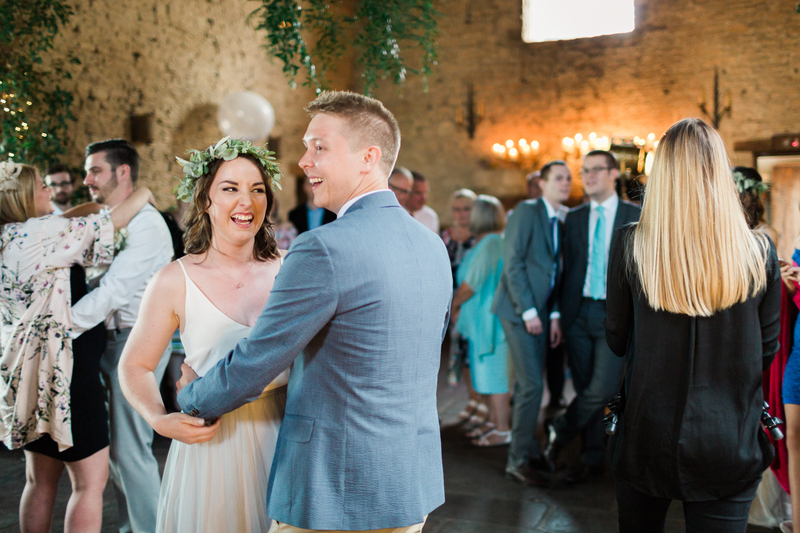 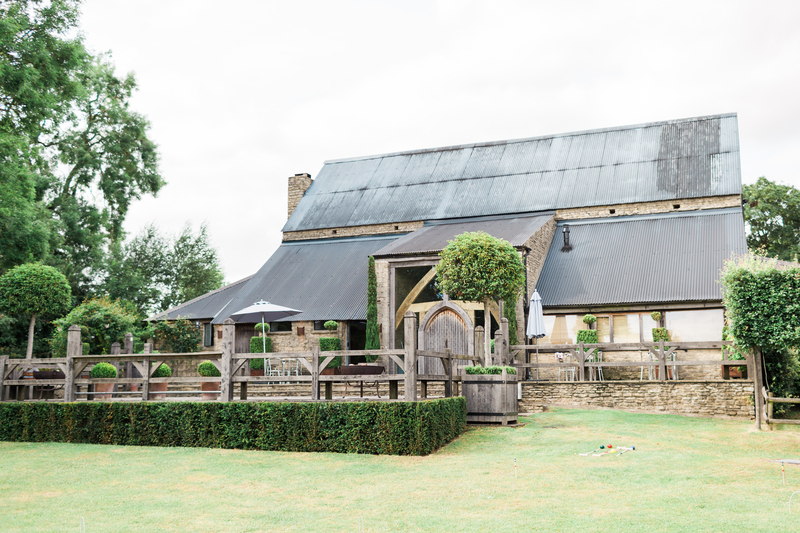 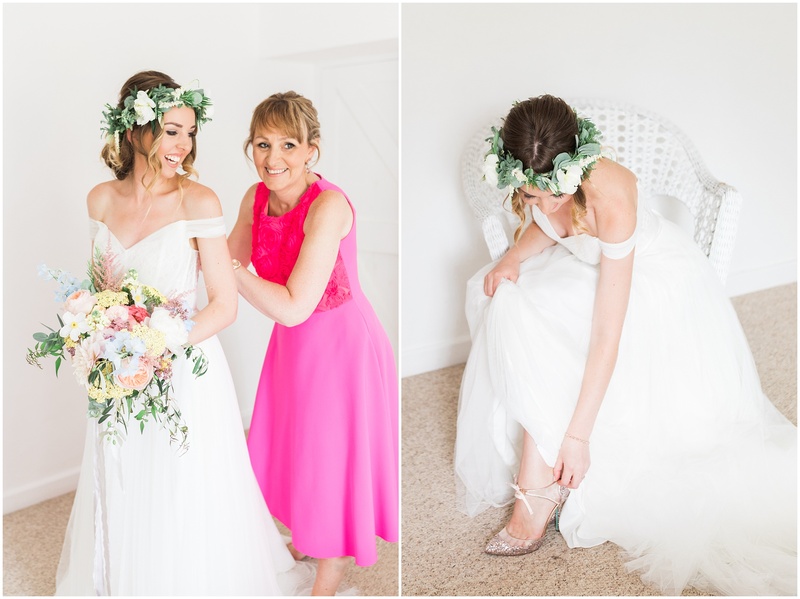 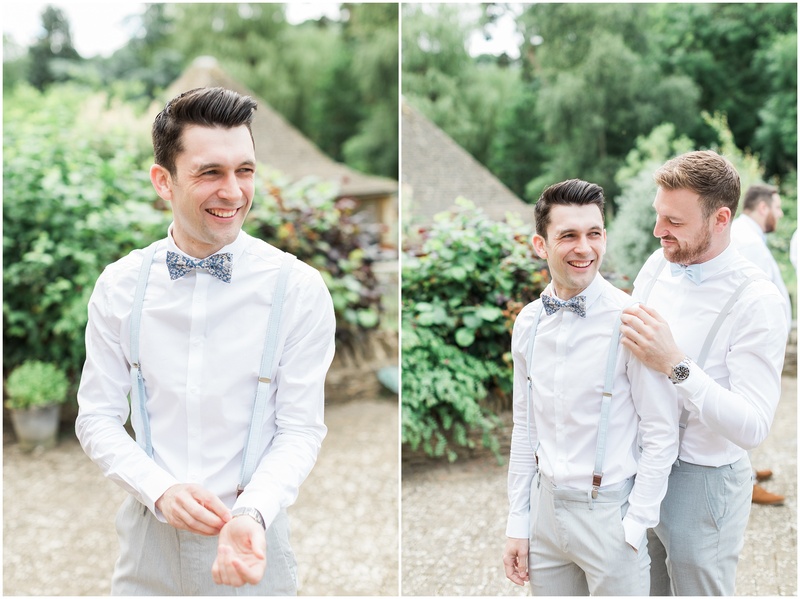 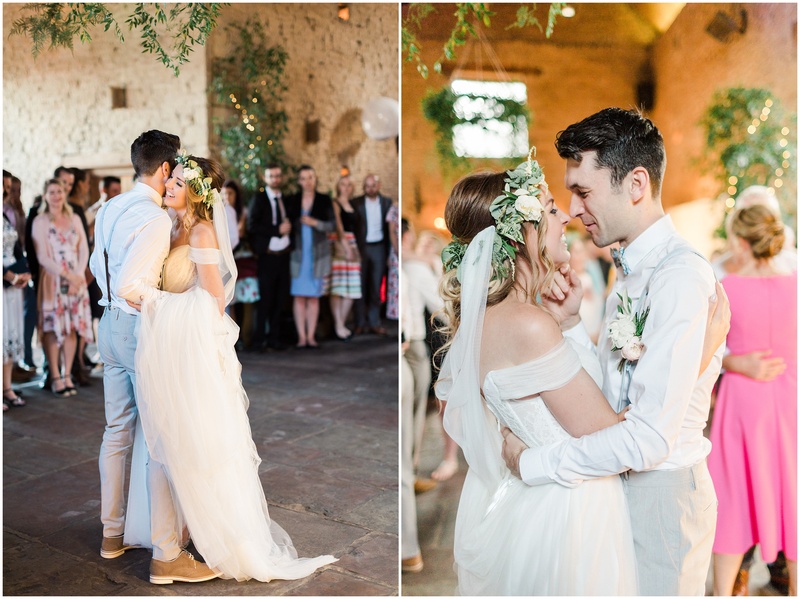 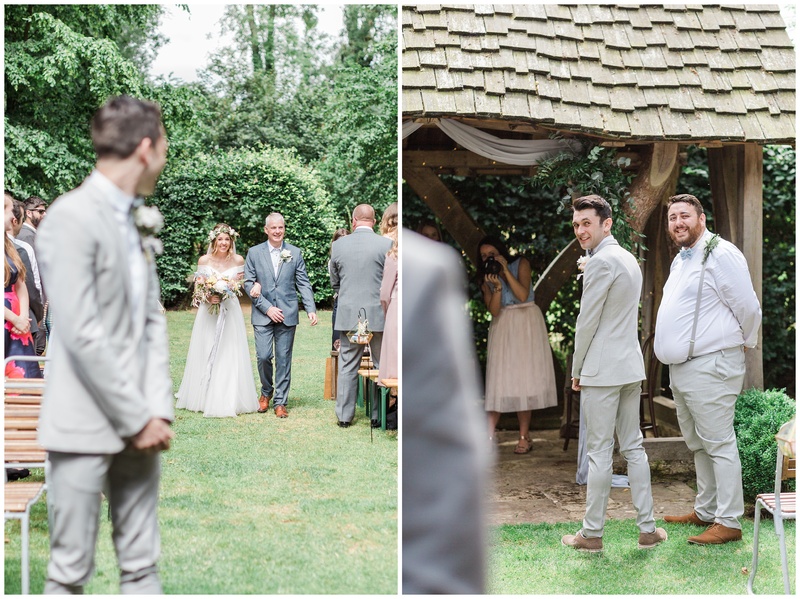 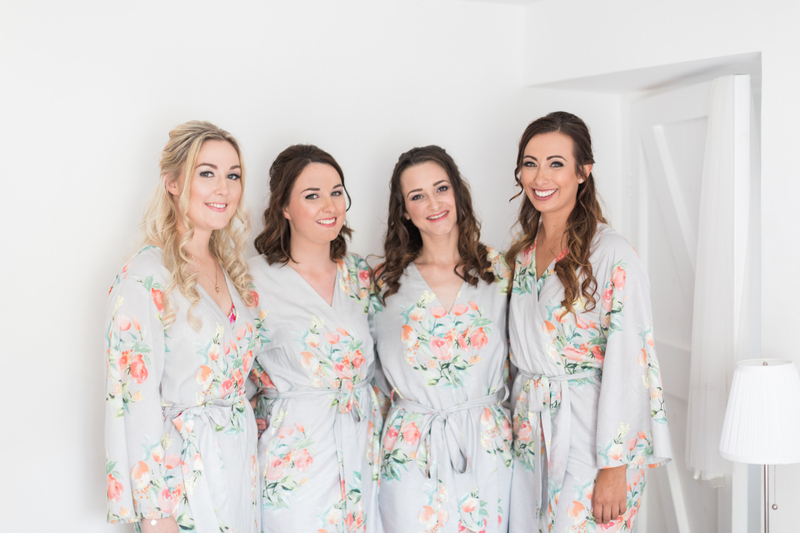 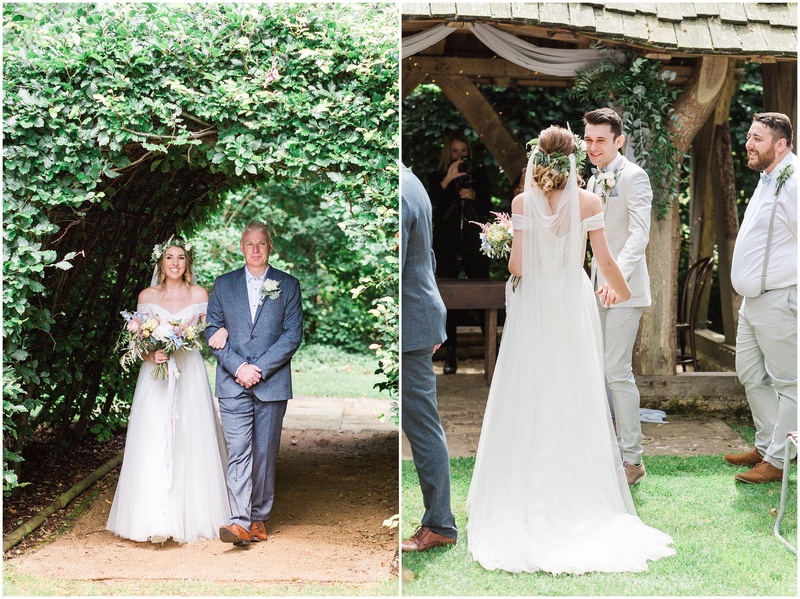 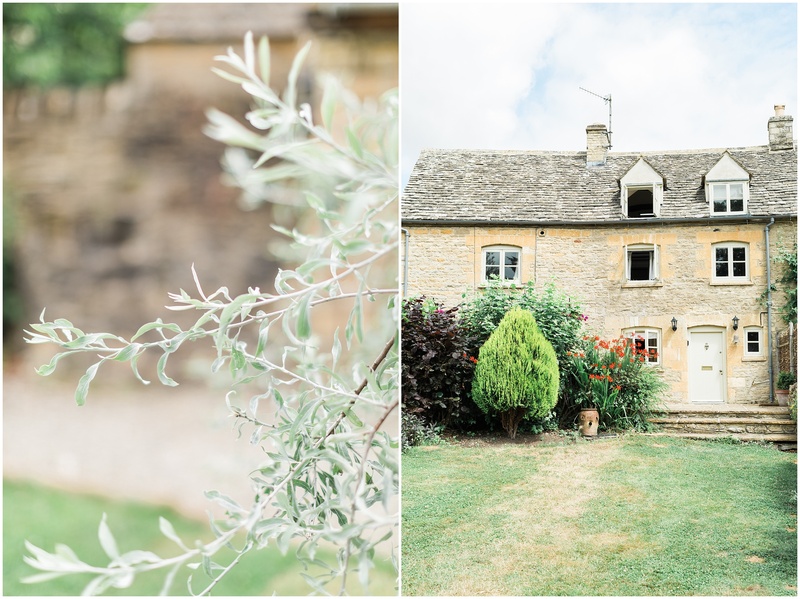 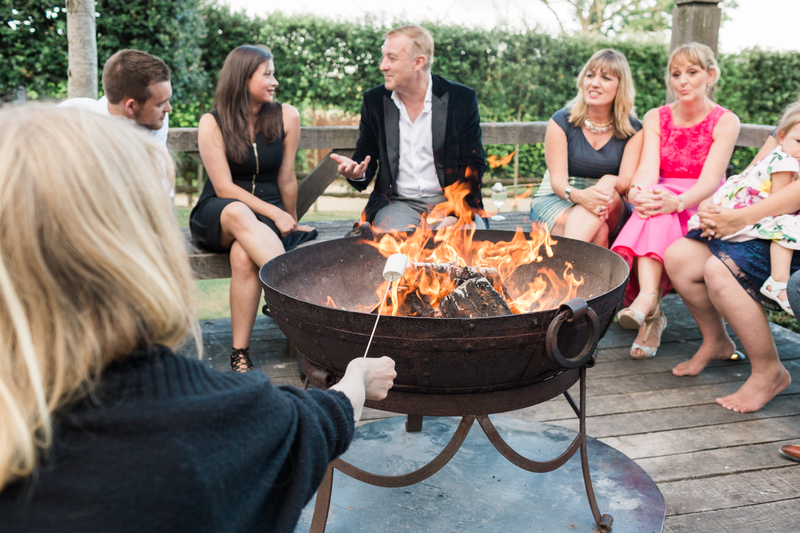 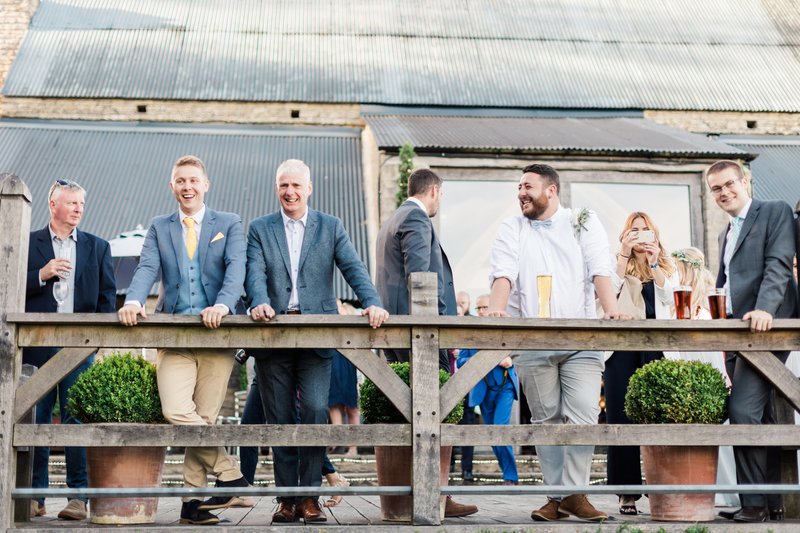 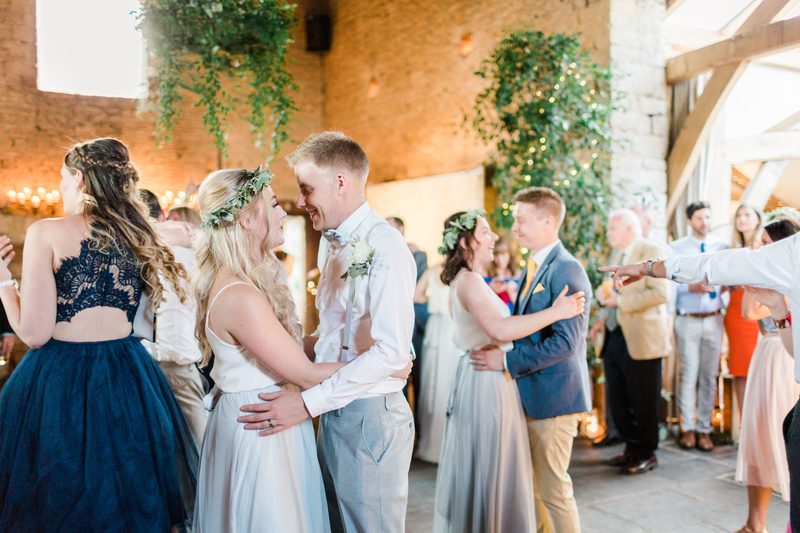 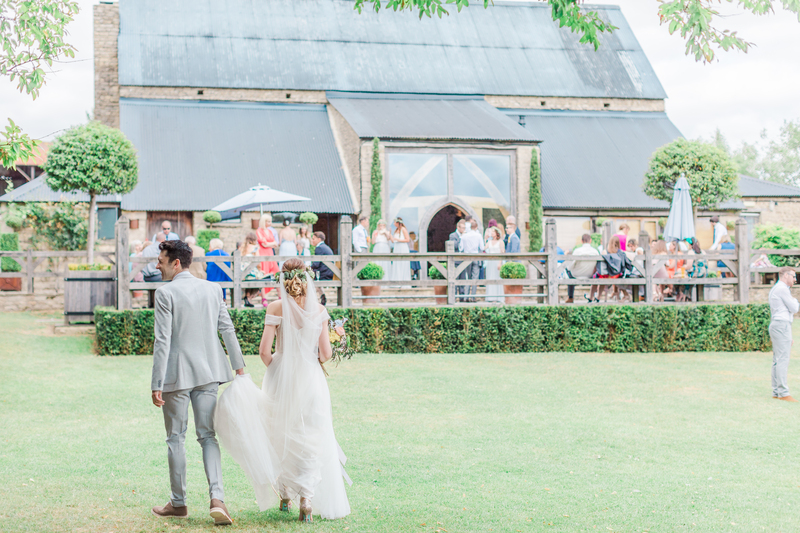 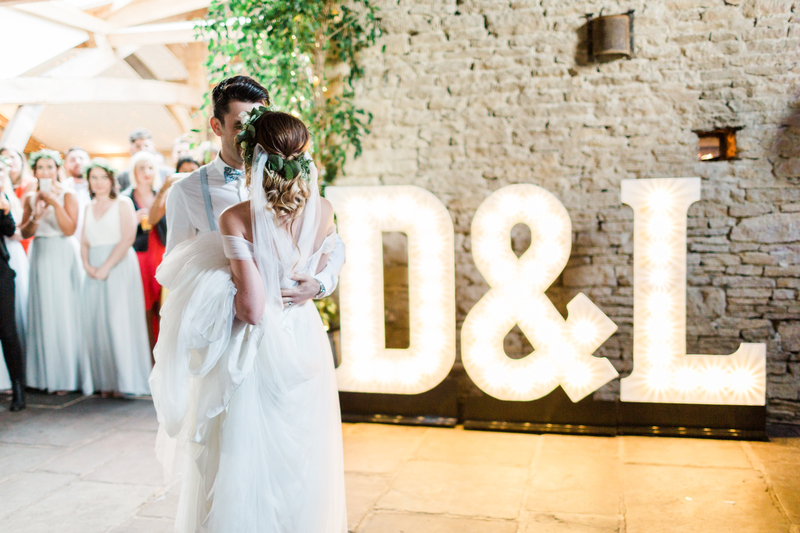 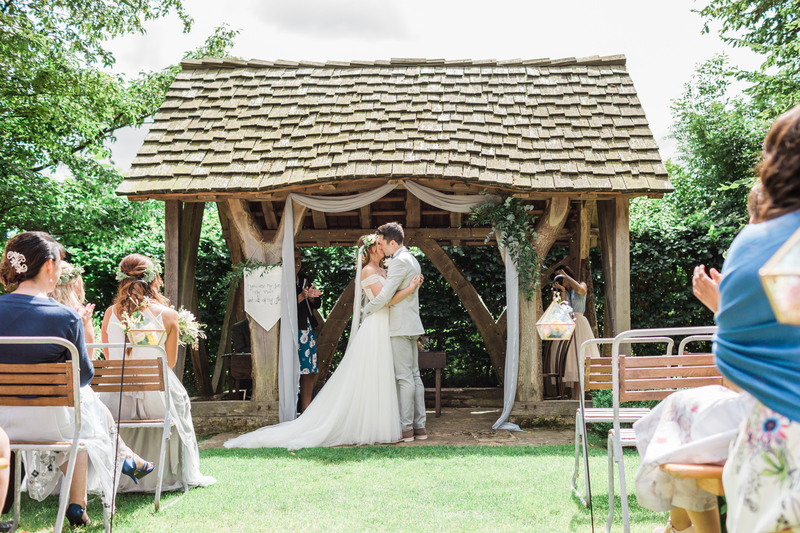 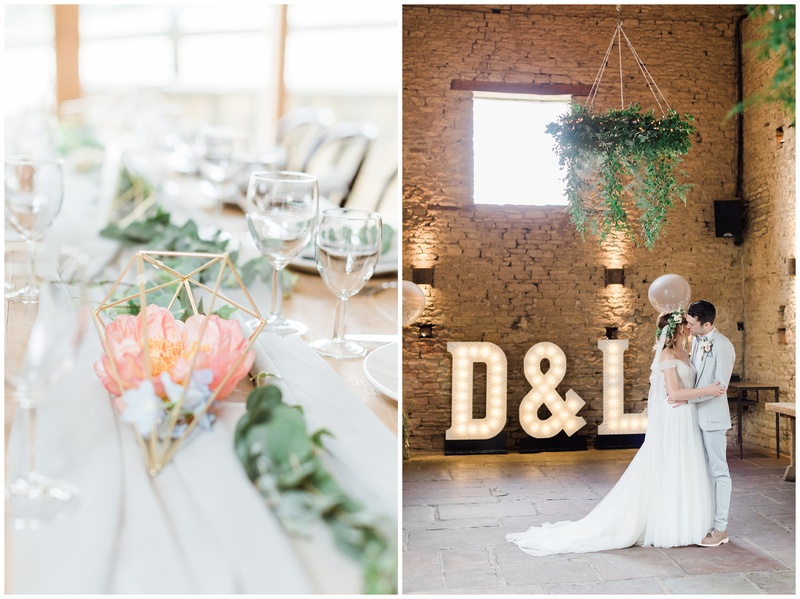 Lauren and Dan were married at the stunning Cripps Barn in the beautiful Cotswolds. 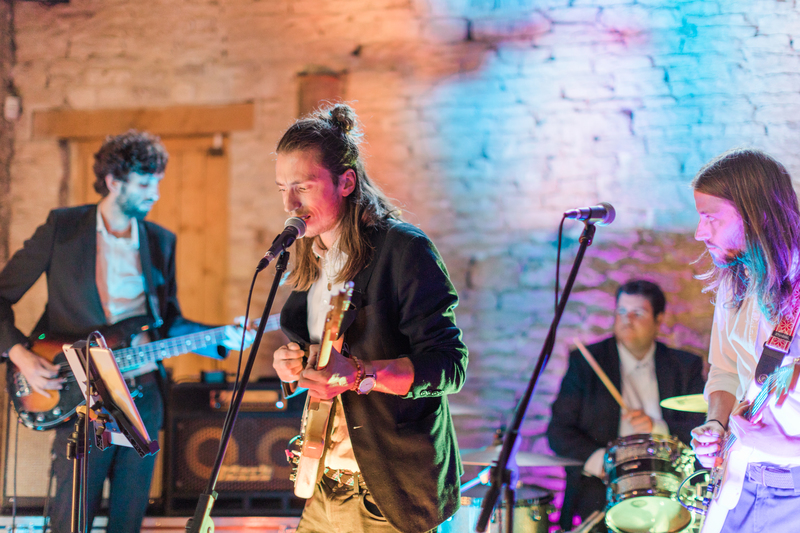 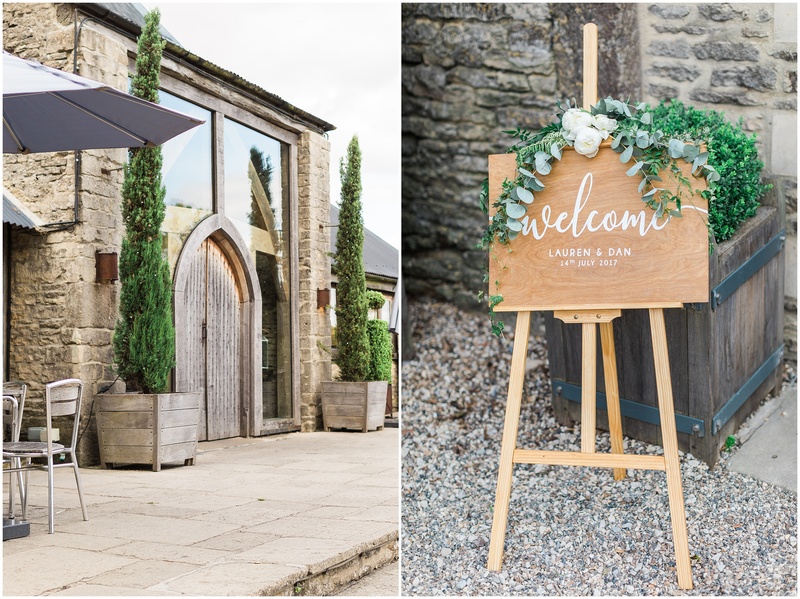 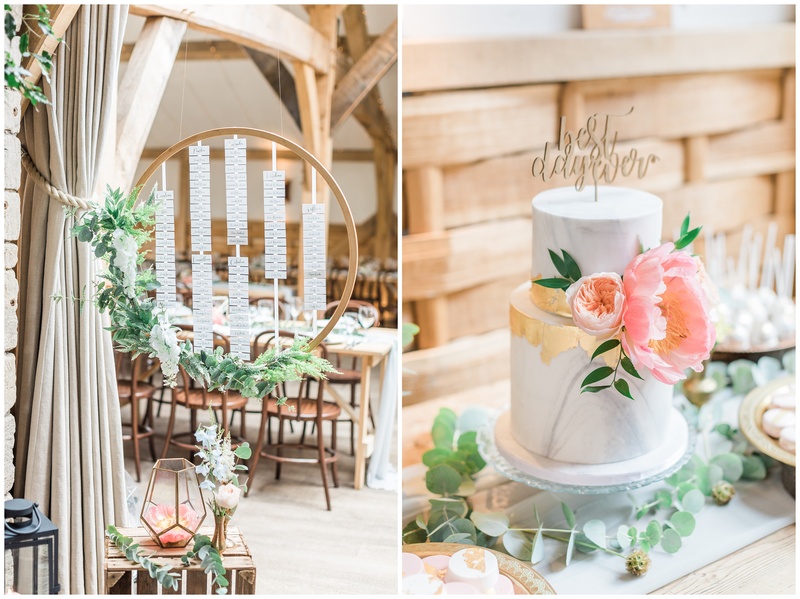 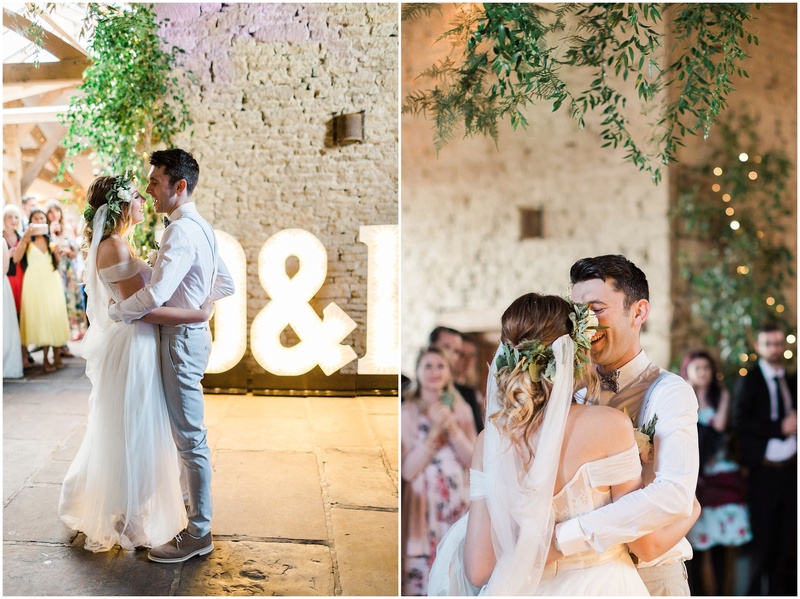 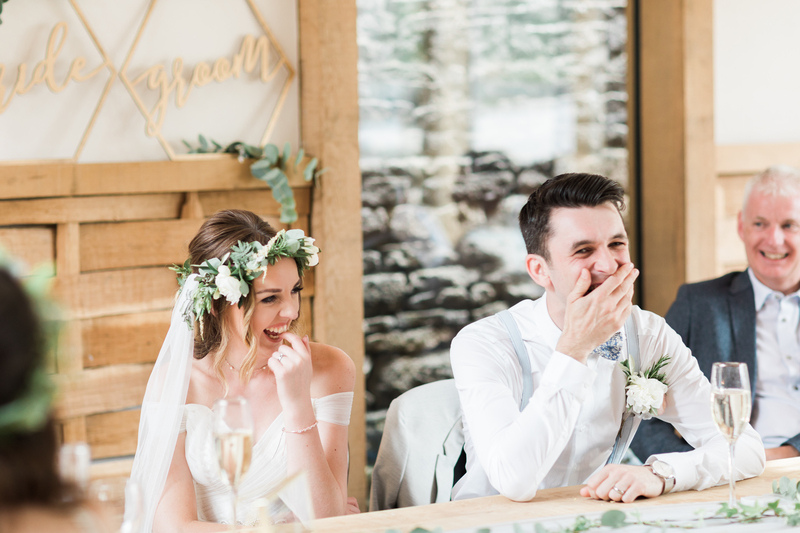 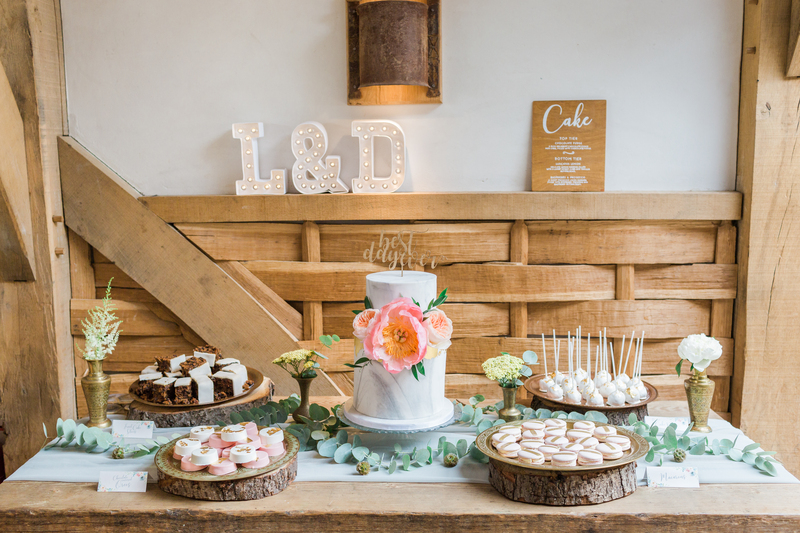 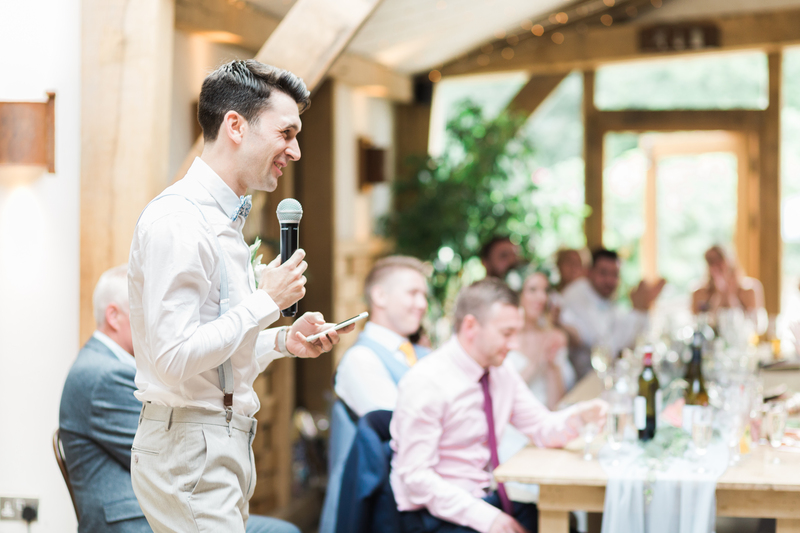 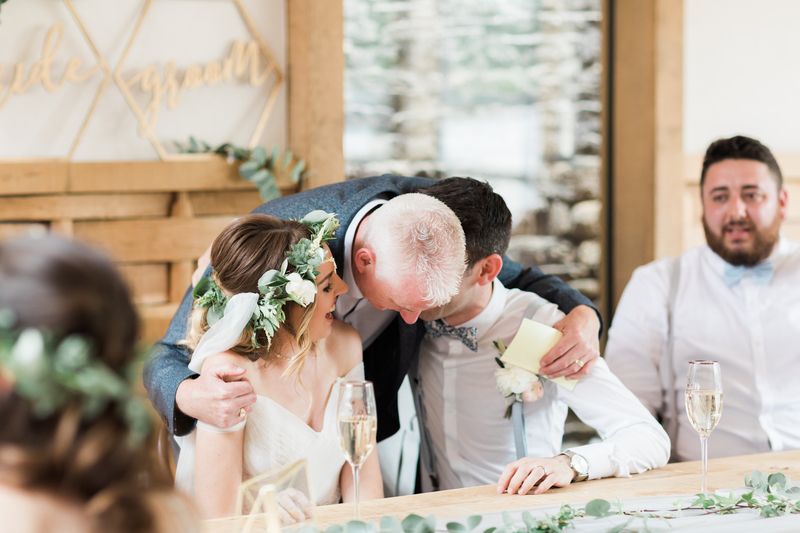 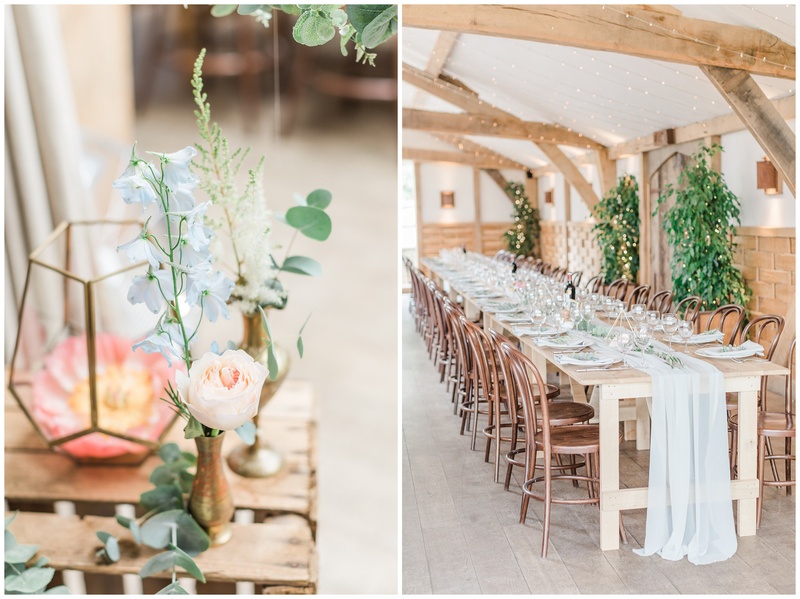 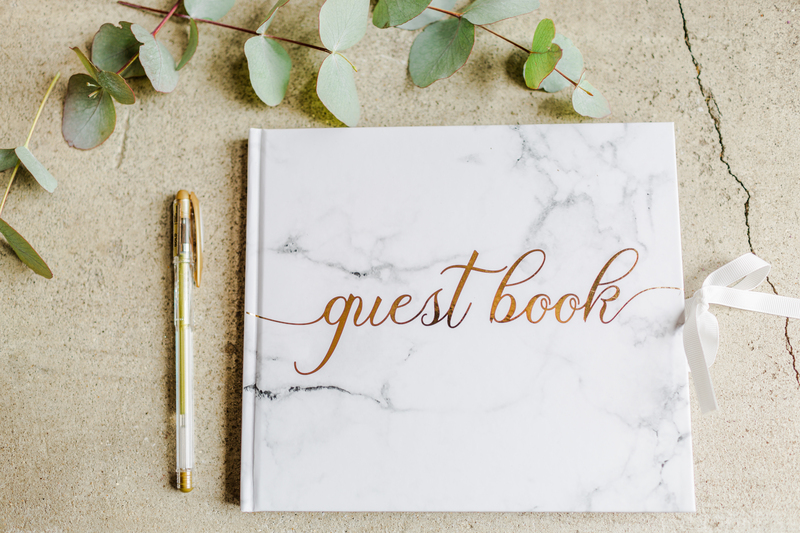 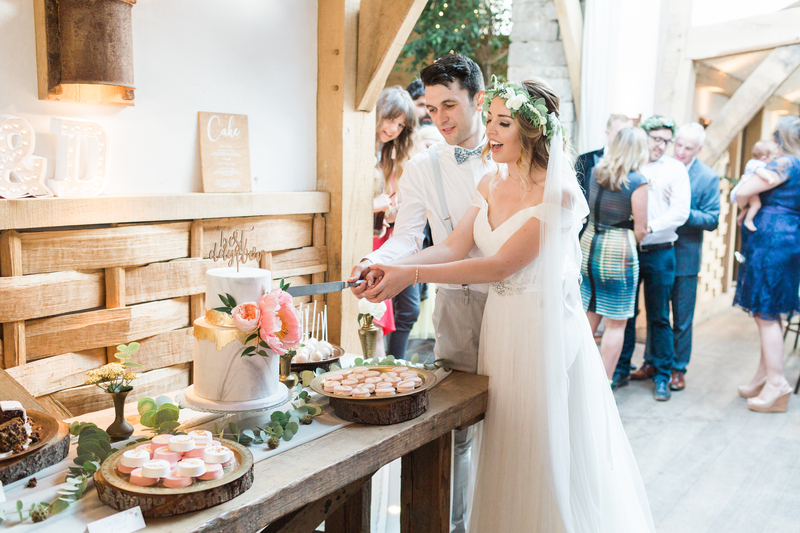 The venue itself was like no other, with a beautiful outdoor ceremony location, the incredible rotisserie cooked food and the stunning candle-lit stone barn, the whole day was a dream to capture and be a part of. 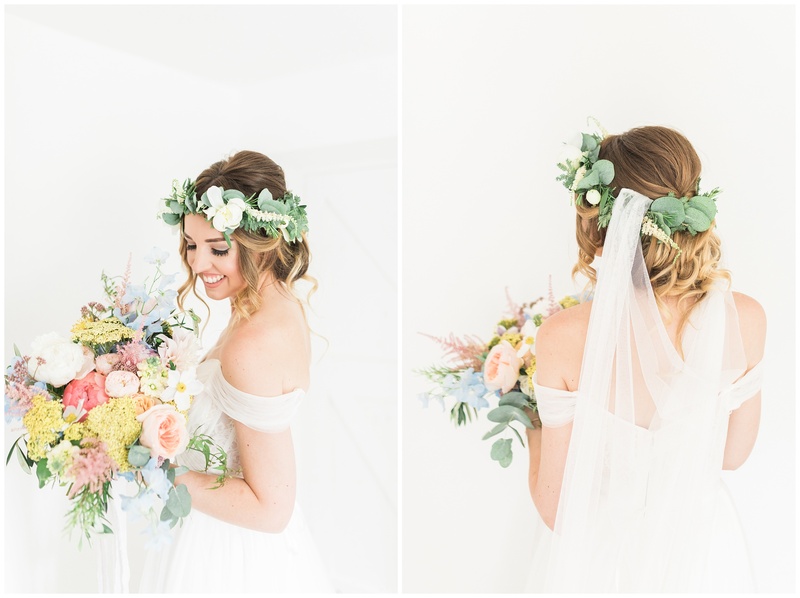 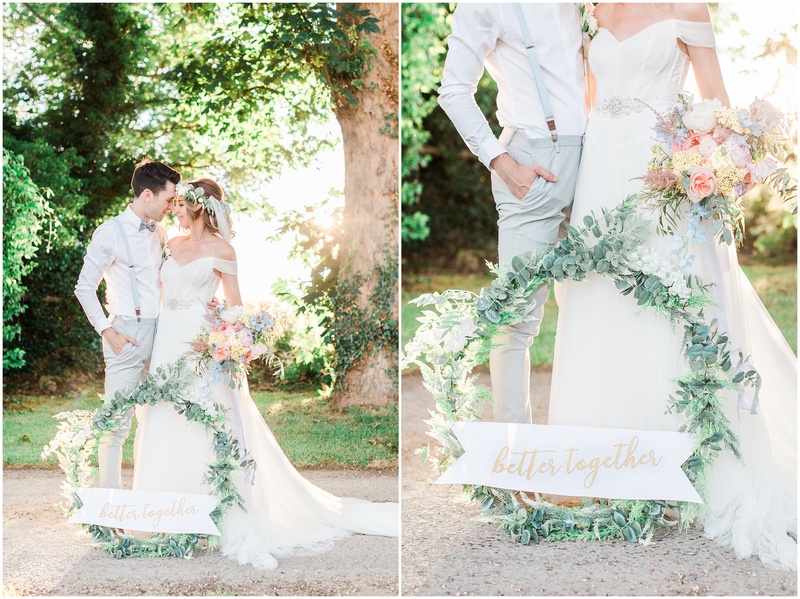 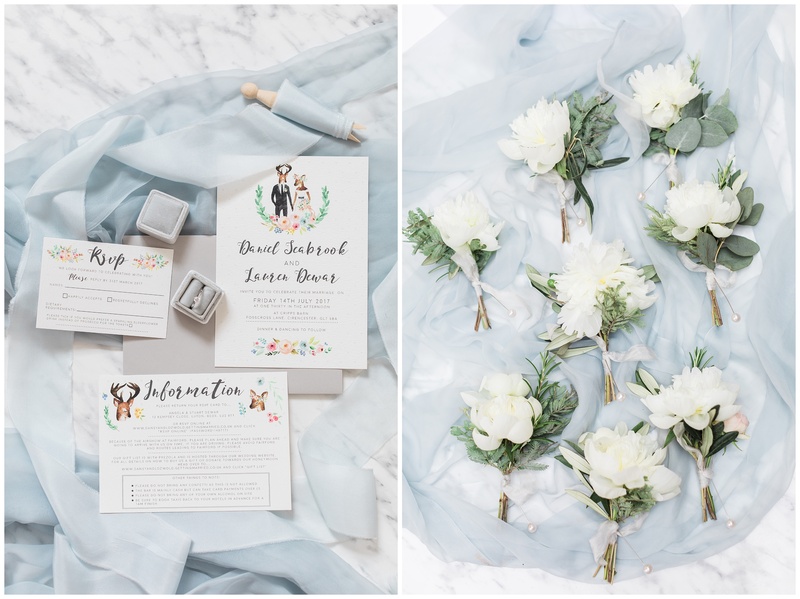 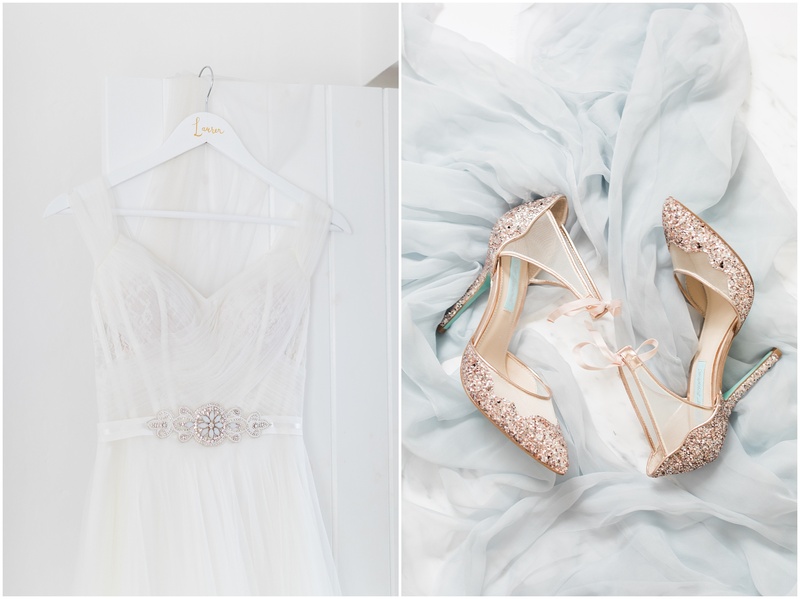 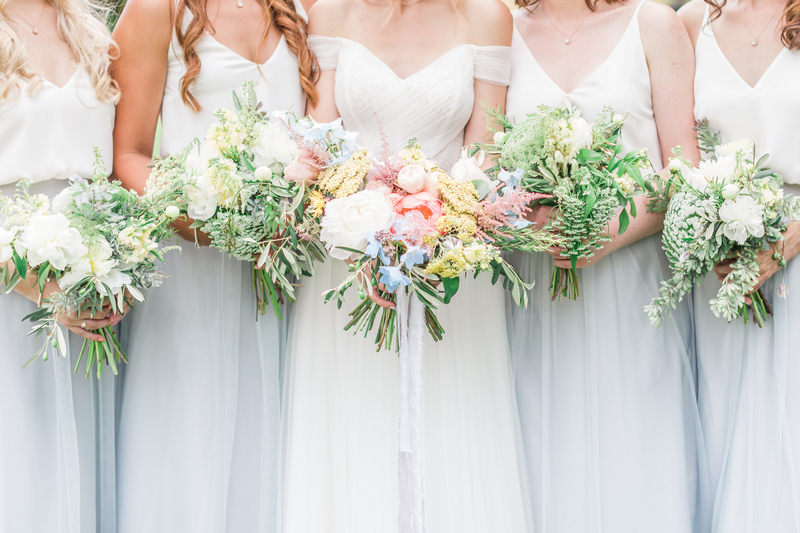 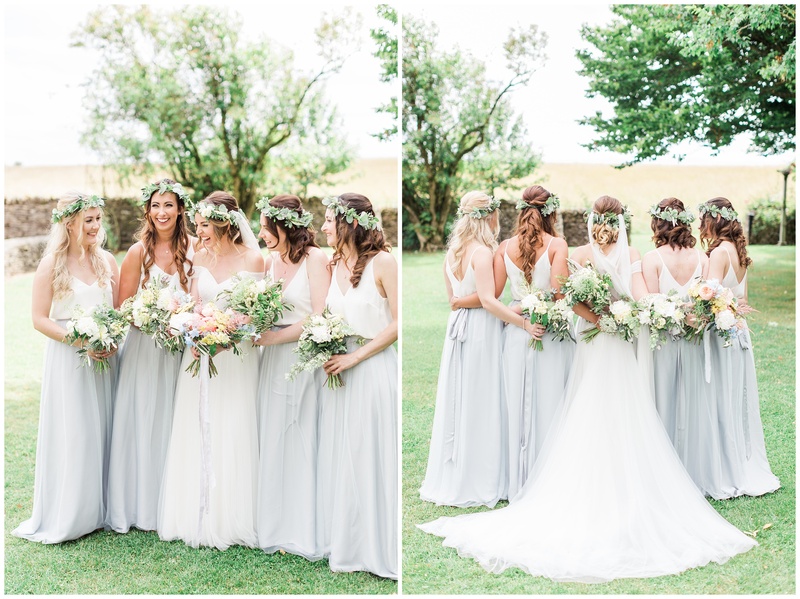 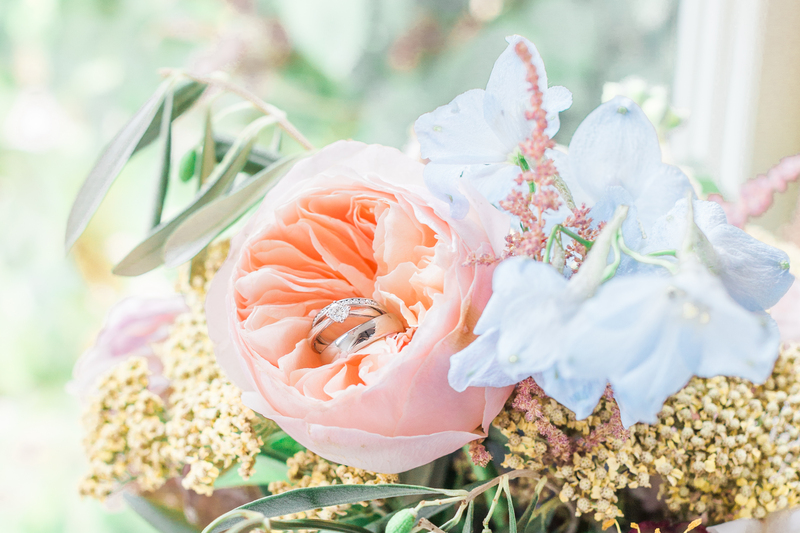 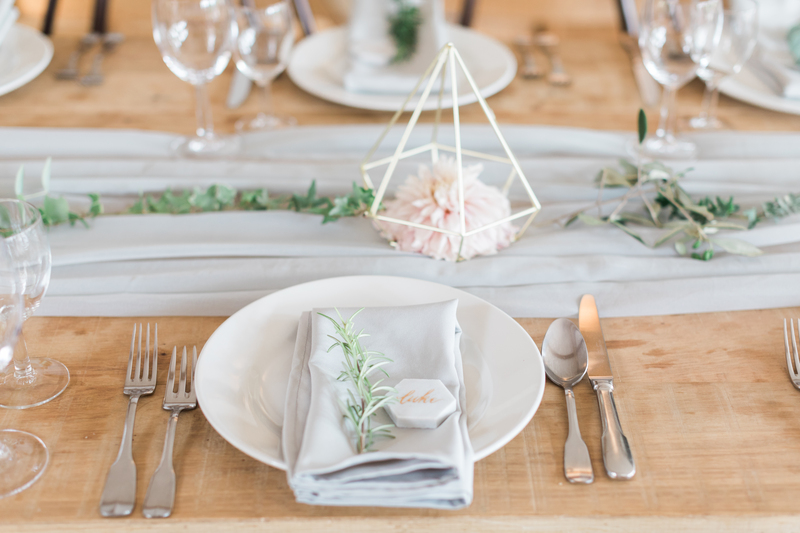 The styling of the day was incredibly whimsical, with touches of metallics, greys and pastel blooms. 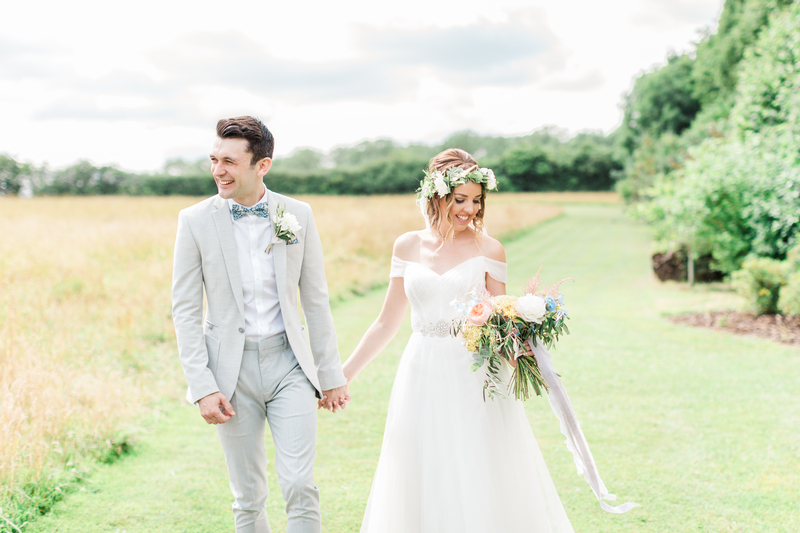 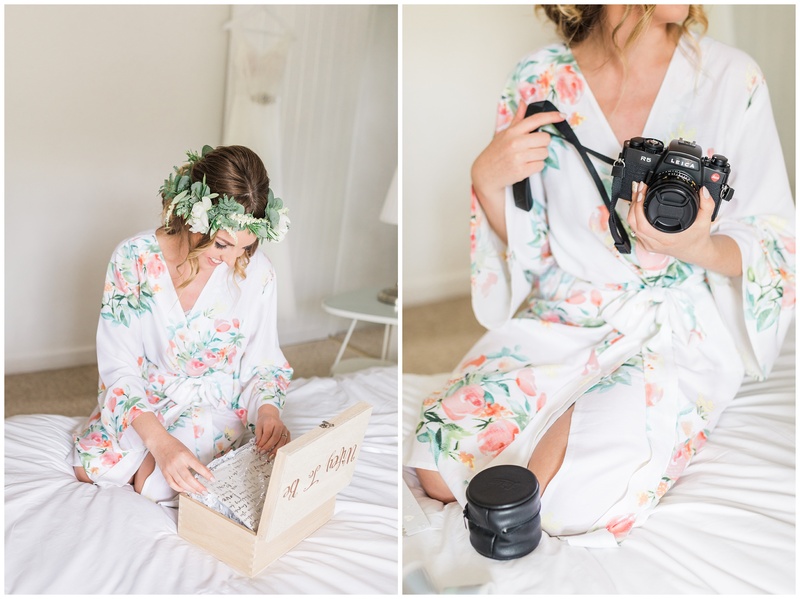 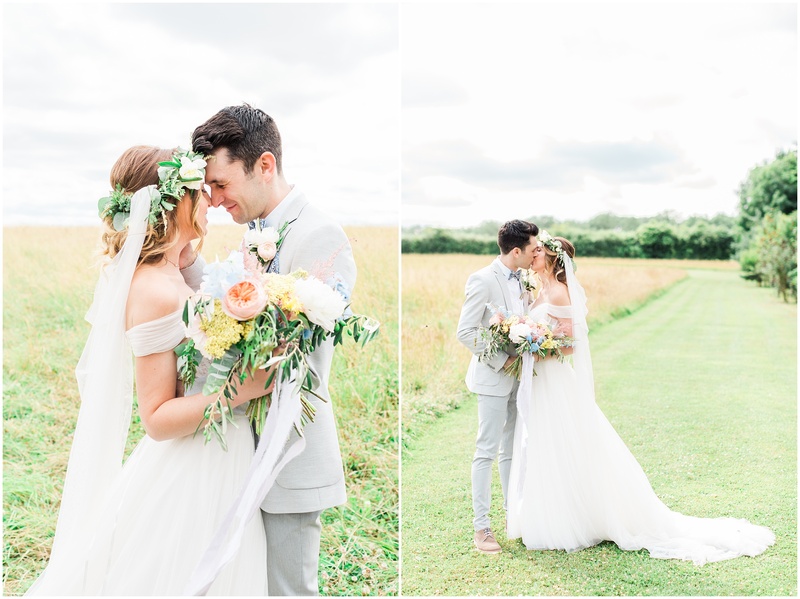 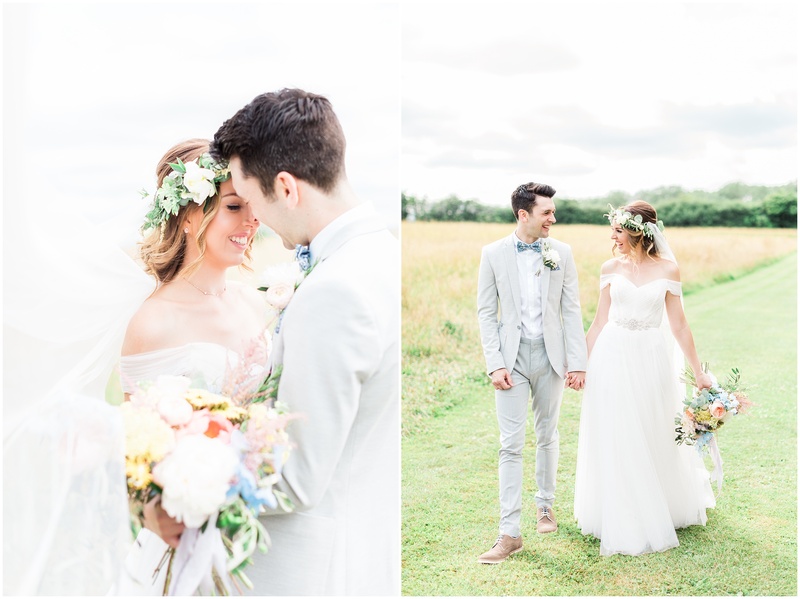 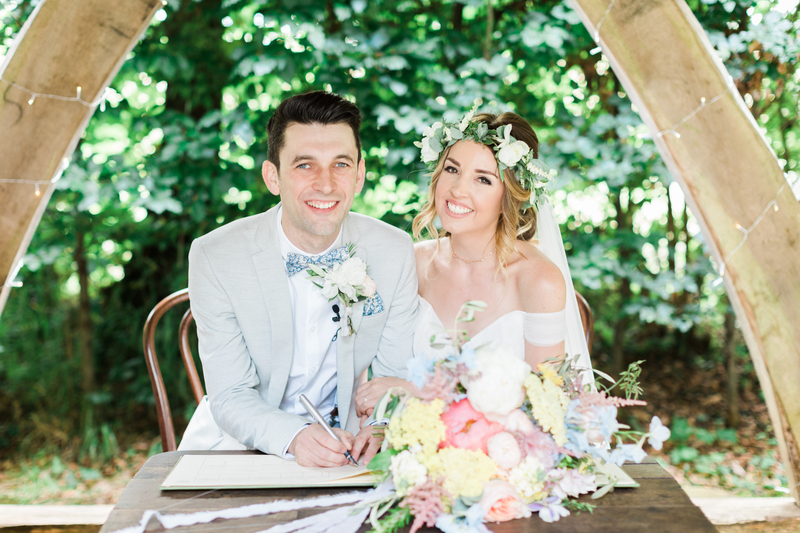 Lauren chose a floaty tulle gown, flower crown and drape veil, and Dan went for a pale grey suit with floral tie and braces. 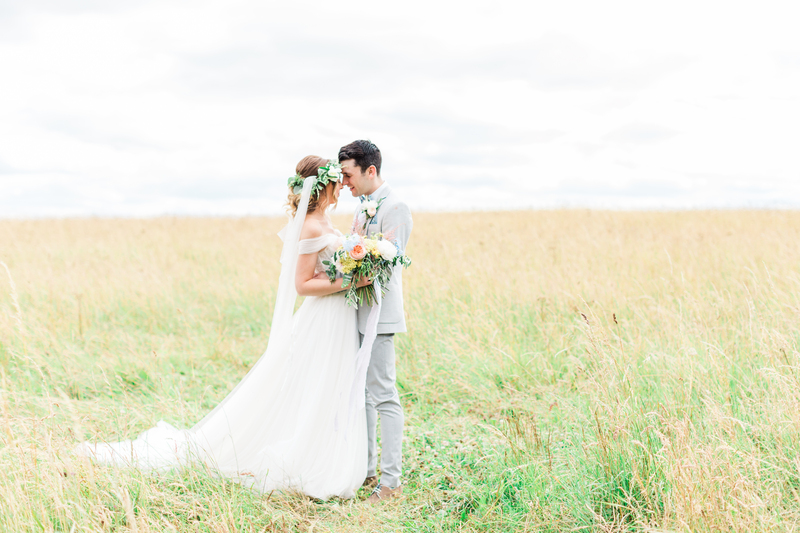 Neither knew what the other had chosen and yet everything flowed together so well. 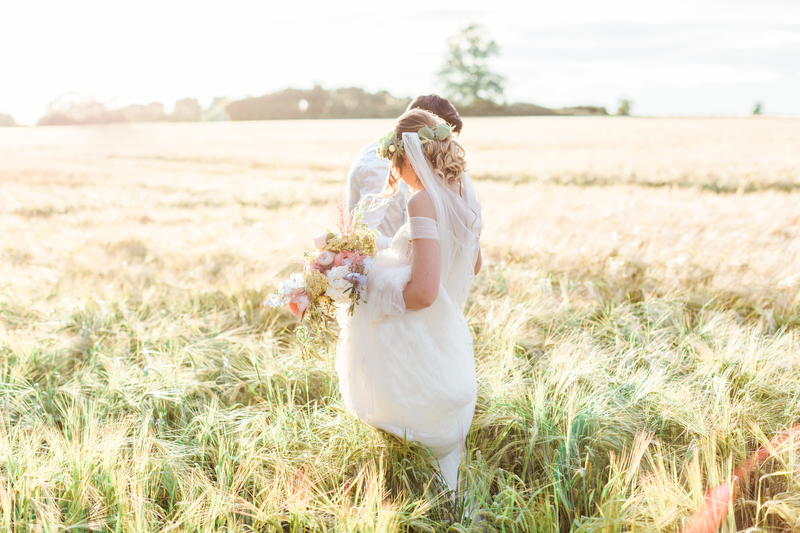 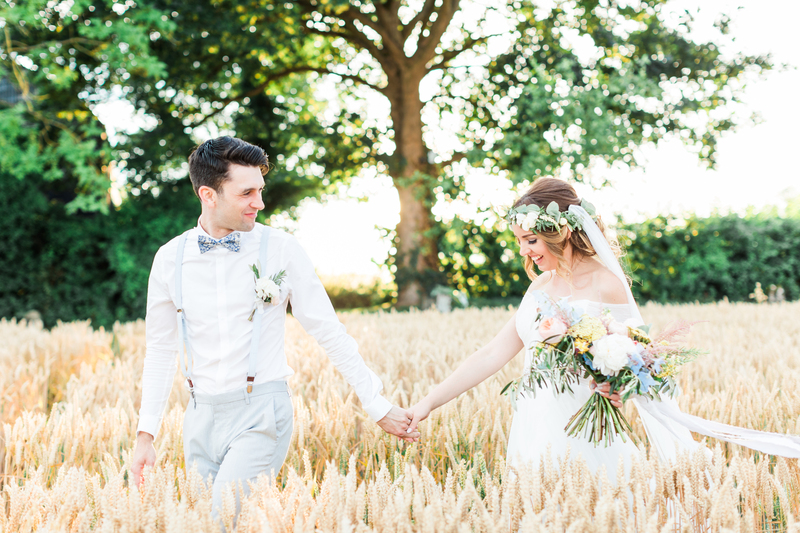 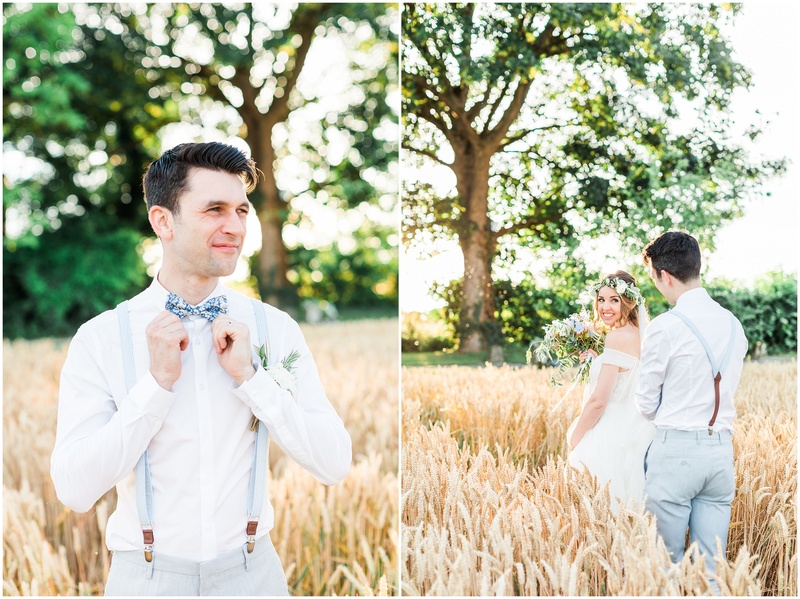 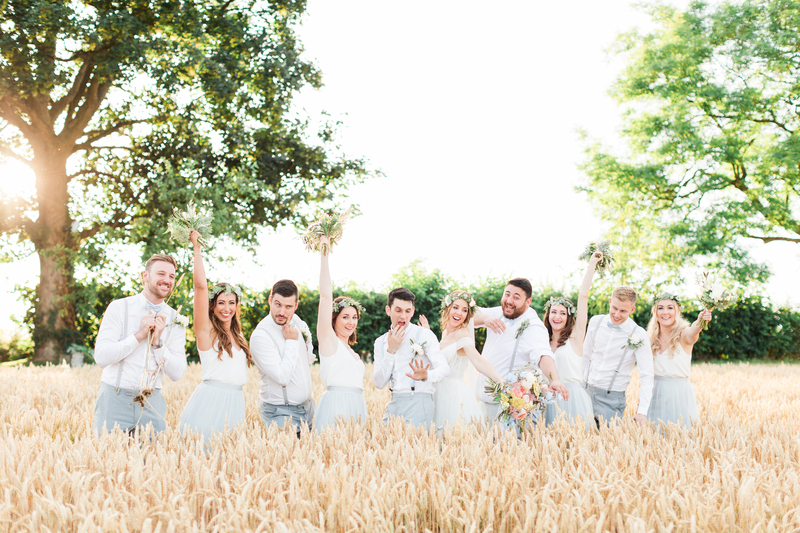 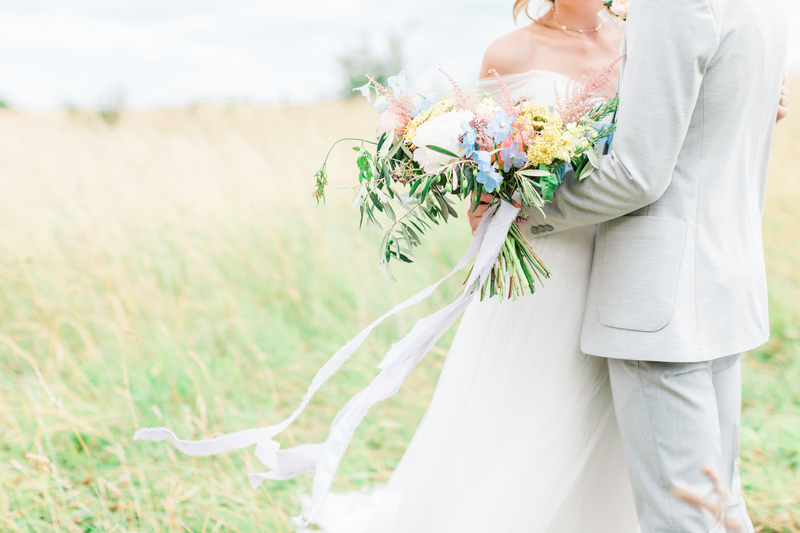 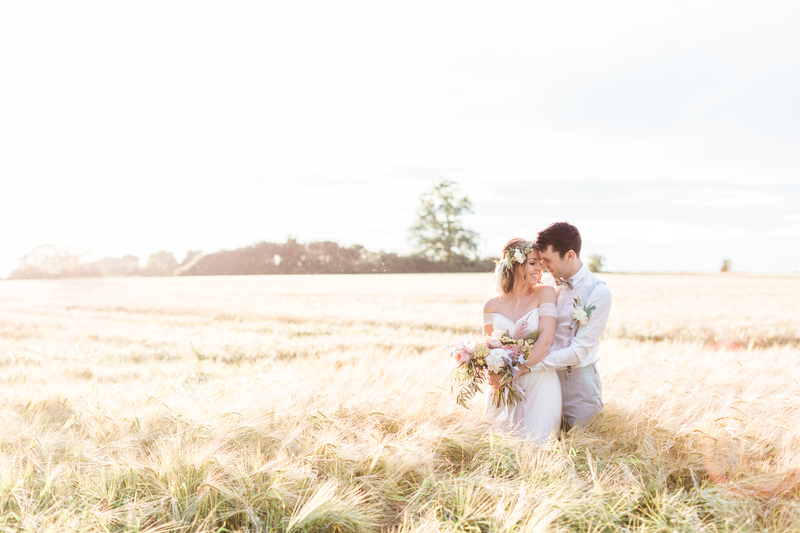 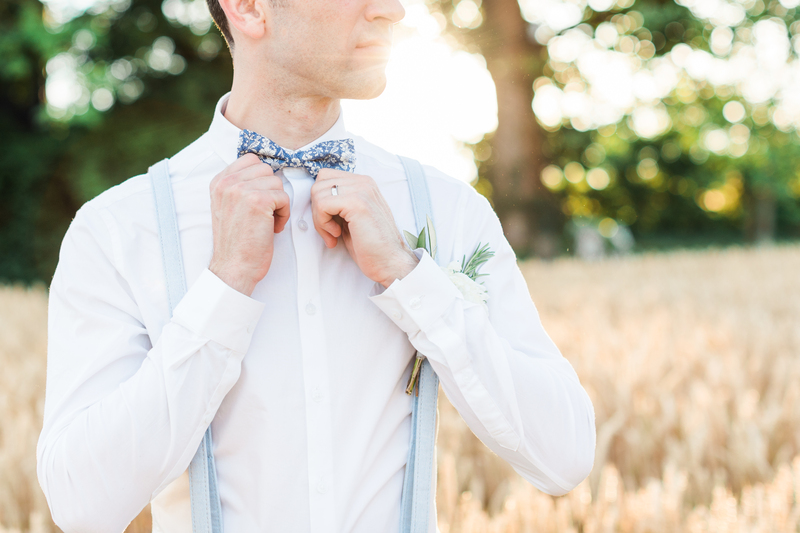 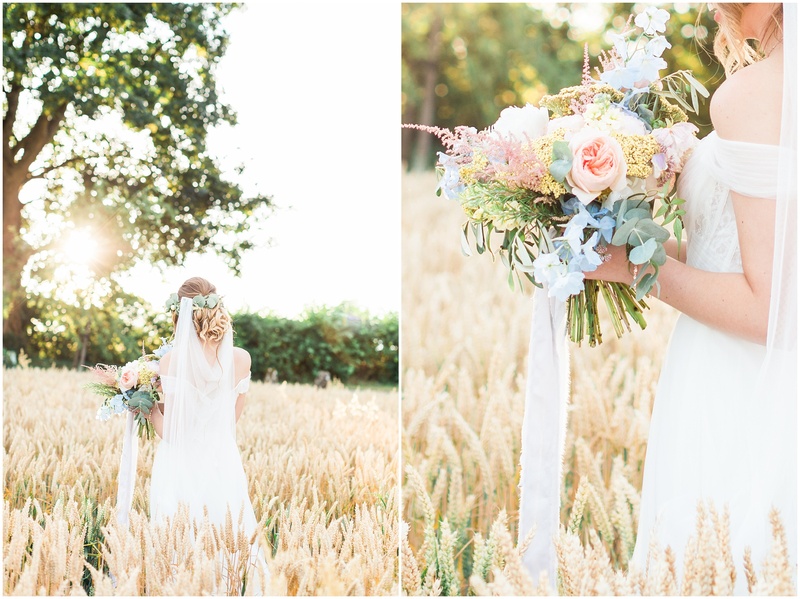 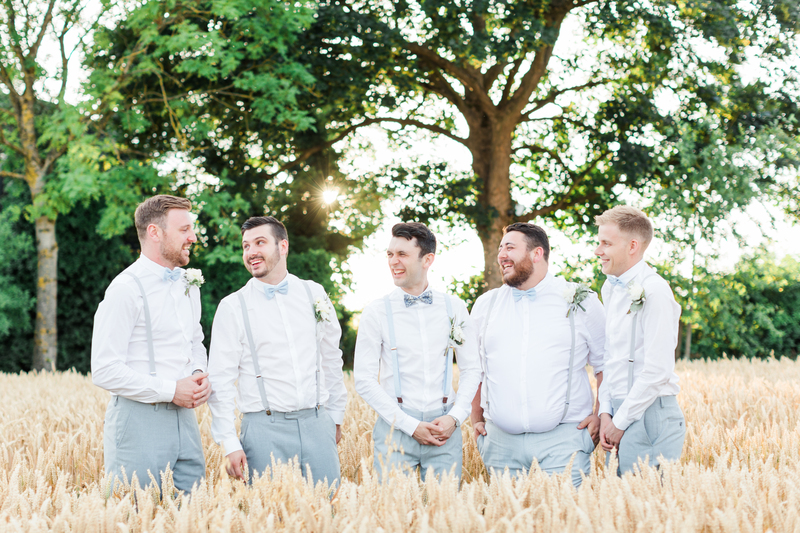 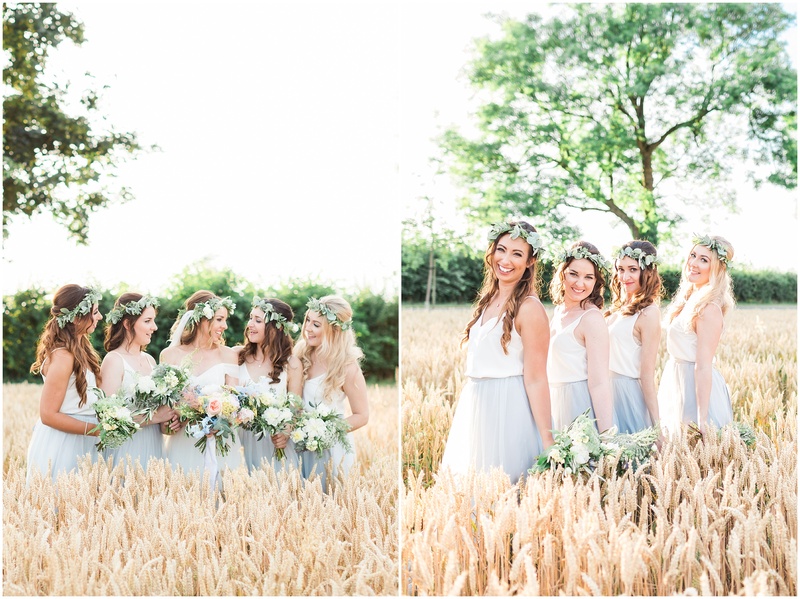 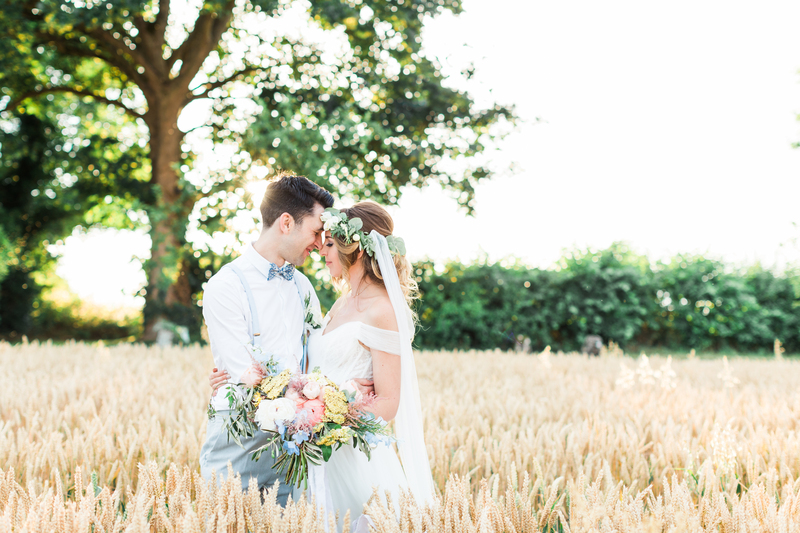 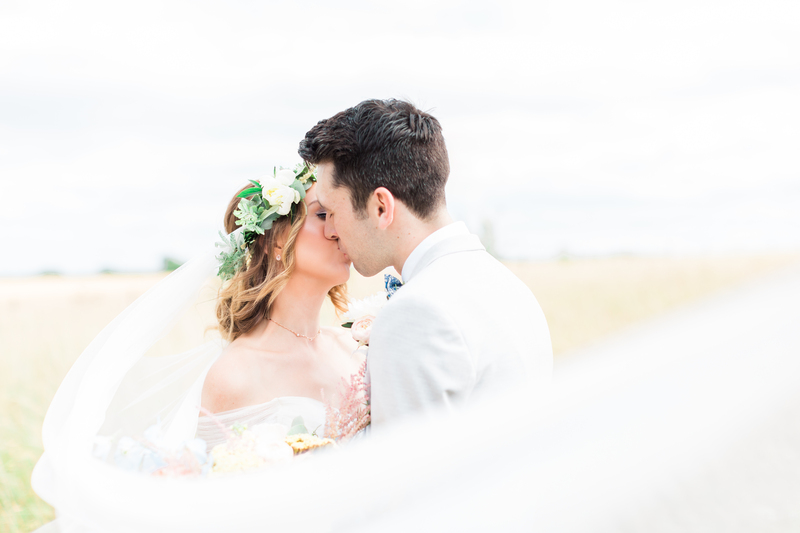 Some of our favourite images of the day are in the cornfield with the bride, groom and bridal party, with the most striking of summer sunsets. 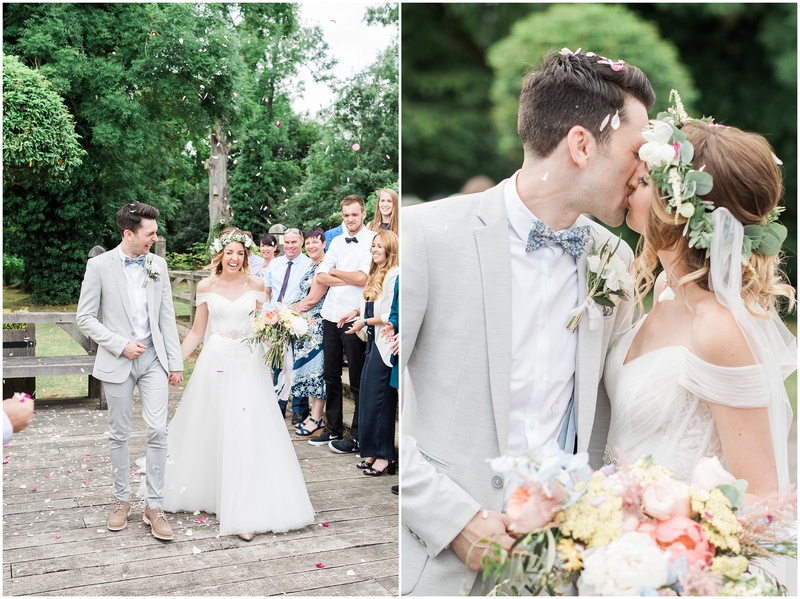 It was a day like no other. 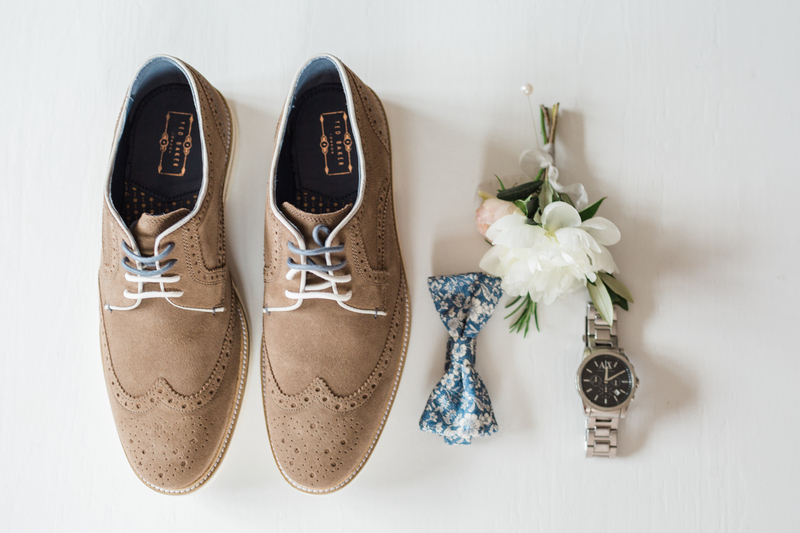 Video – Roost Film Co.